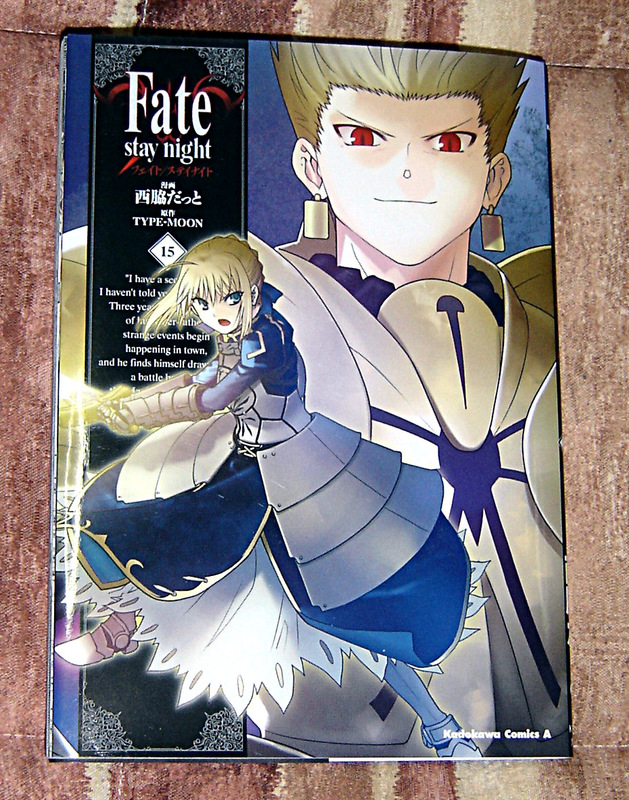 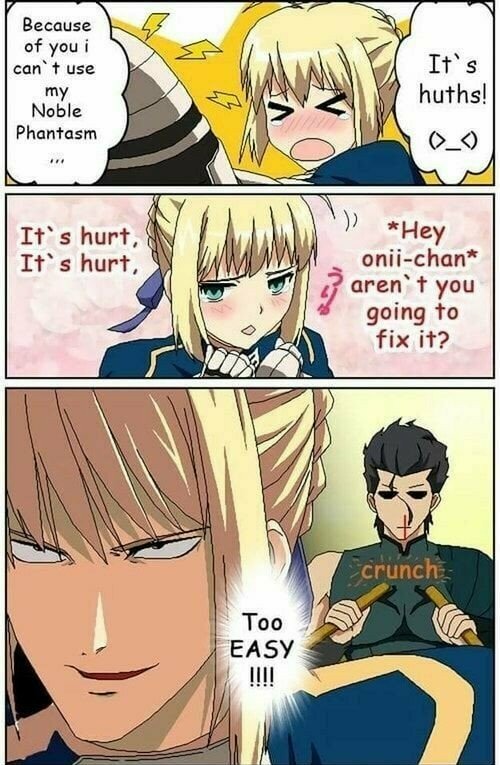 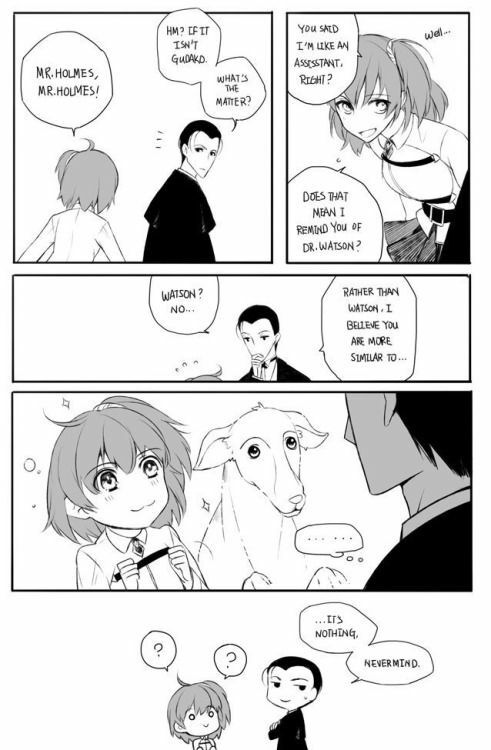 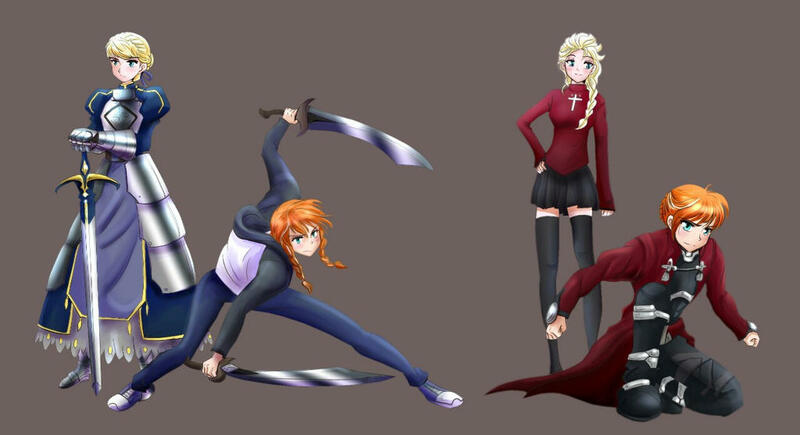 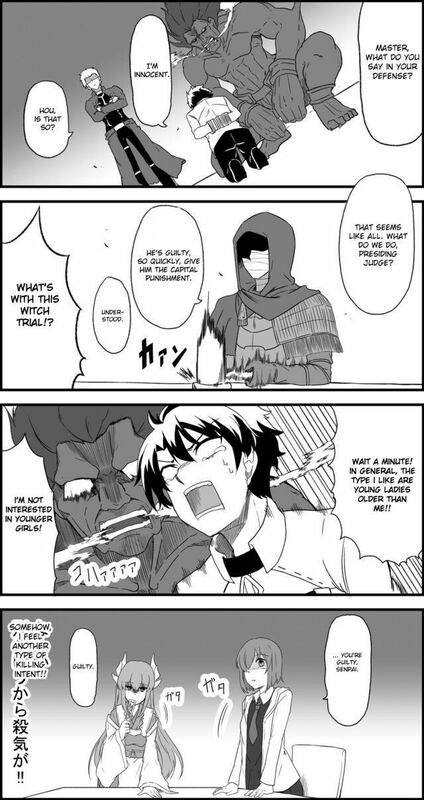 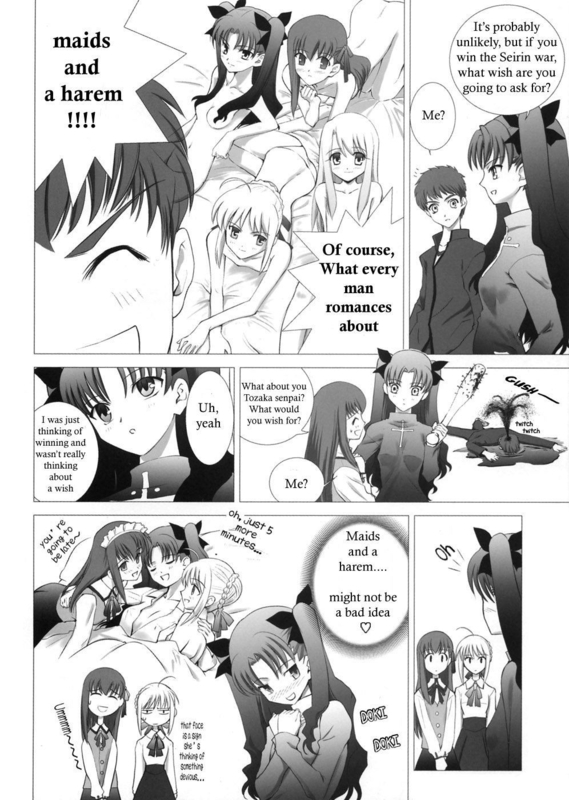 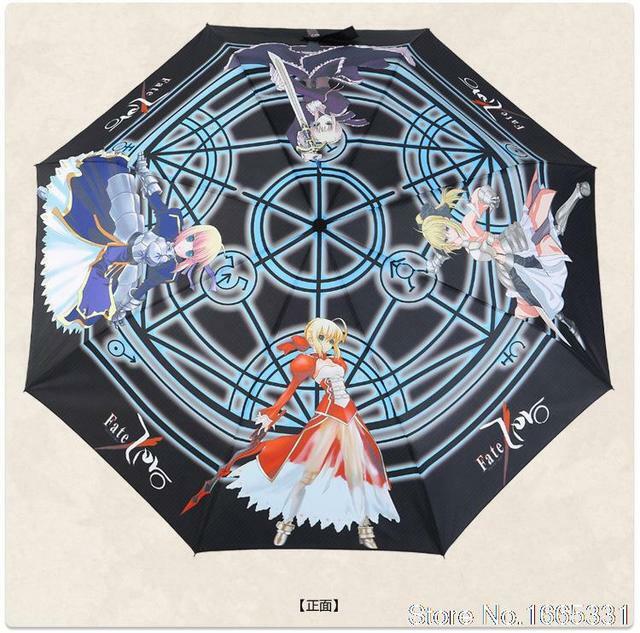 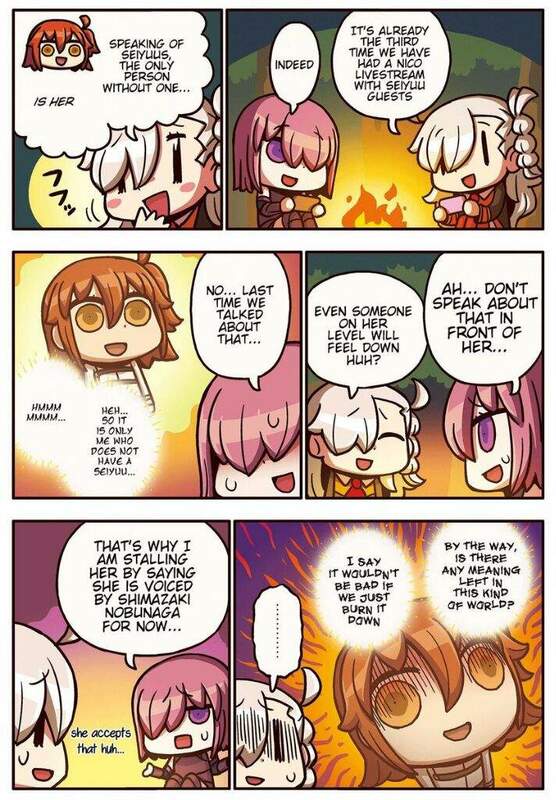 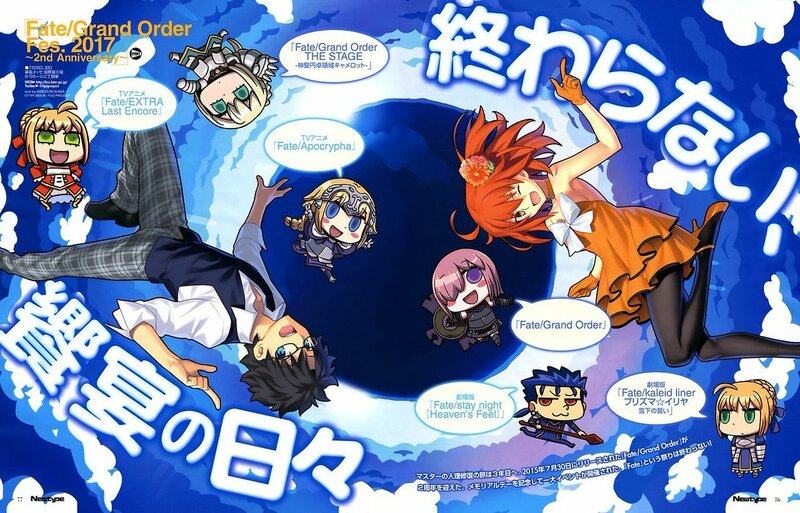 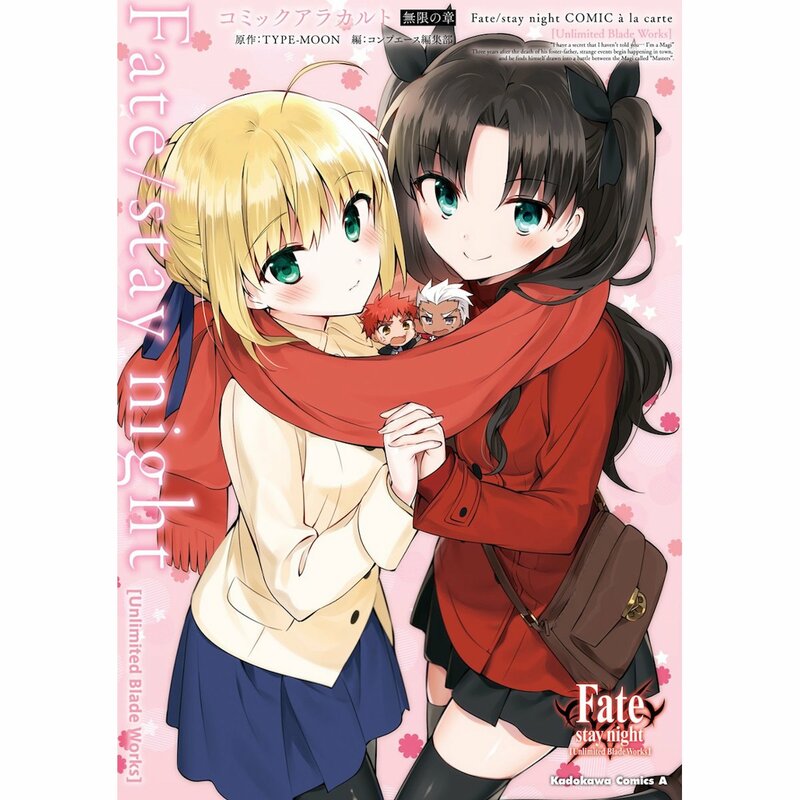 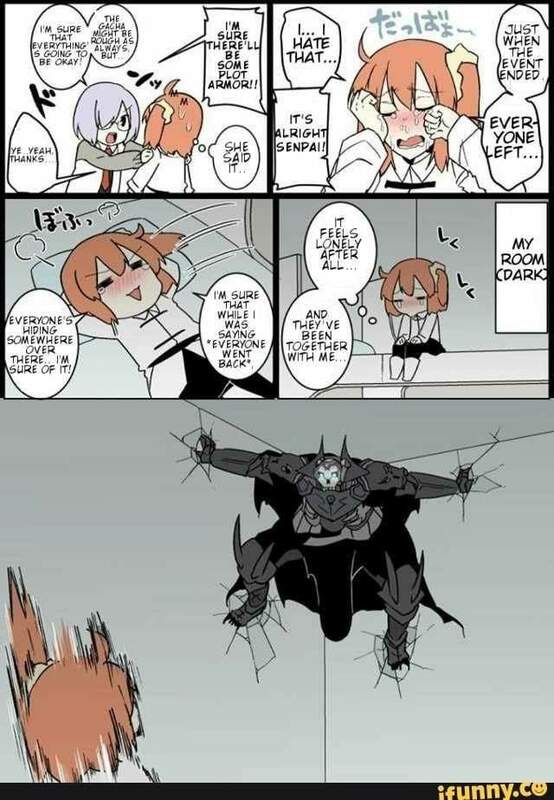 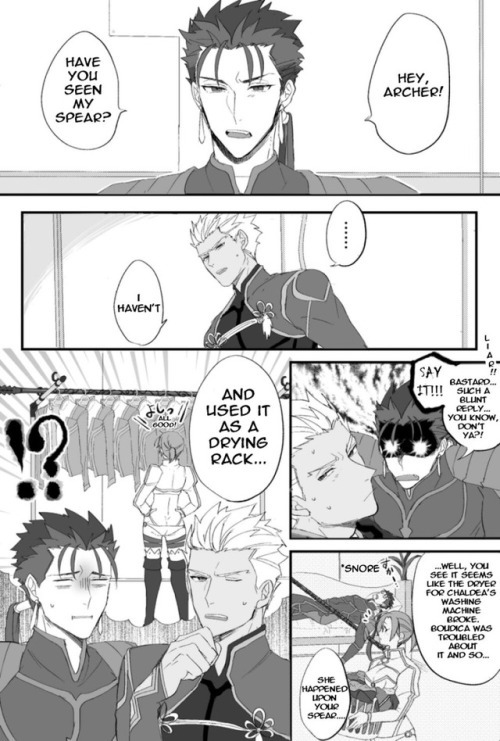 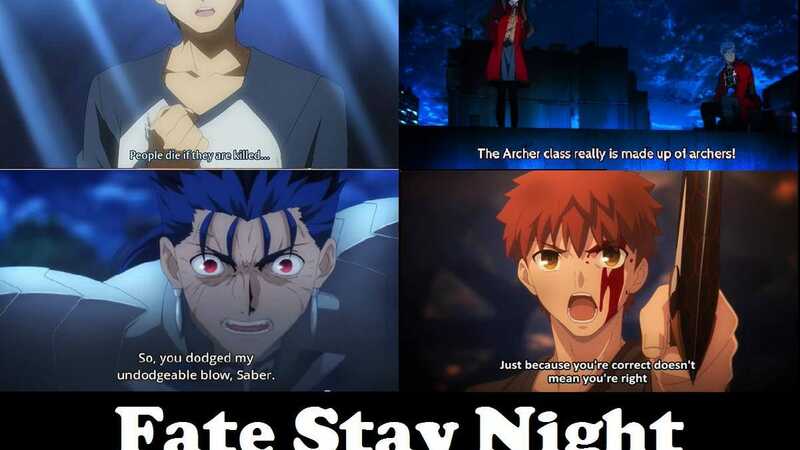 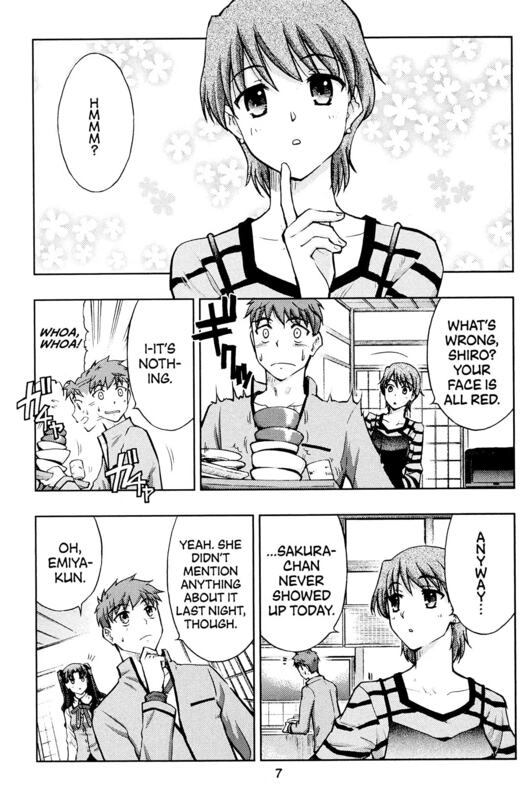 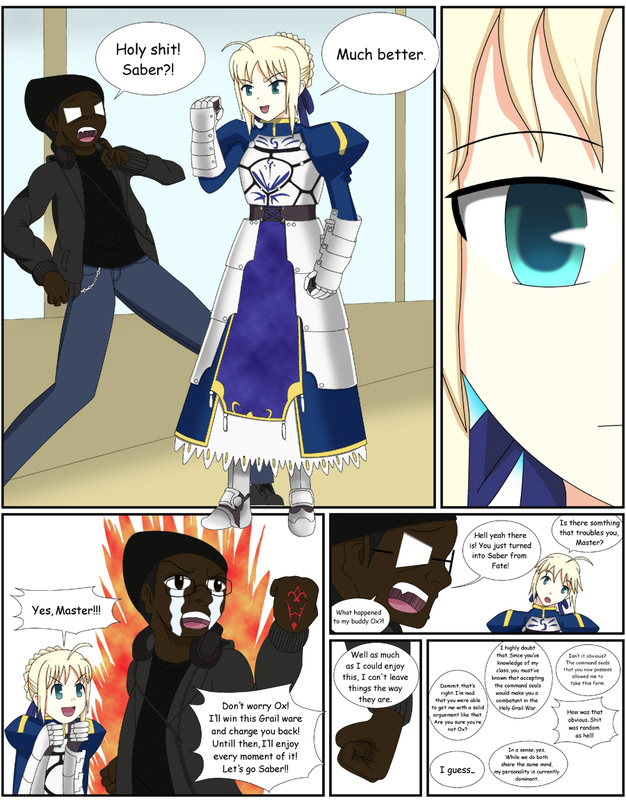 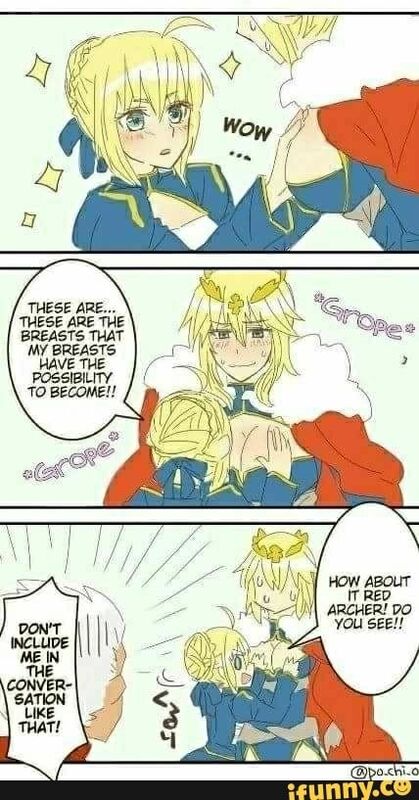 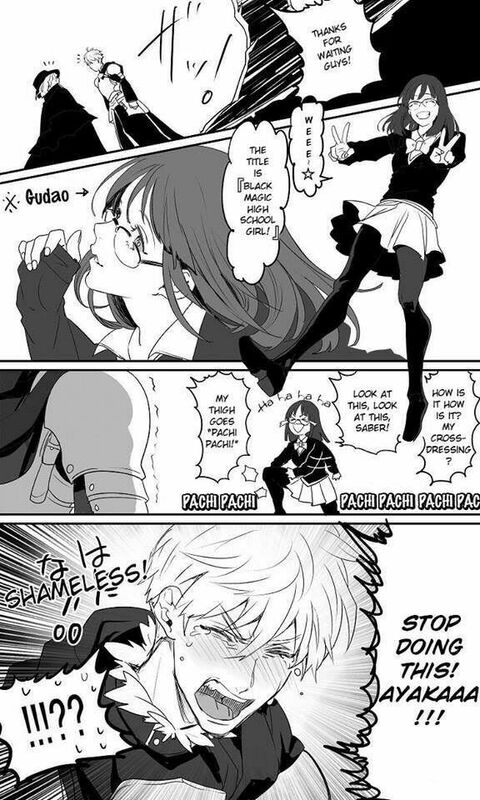 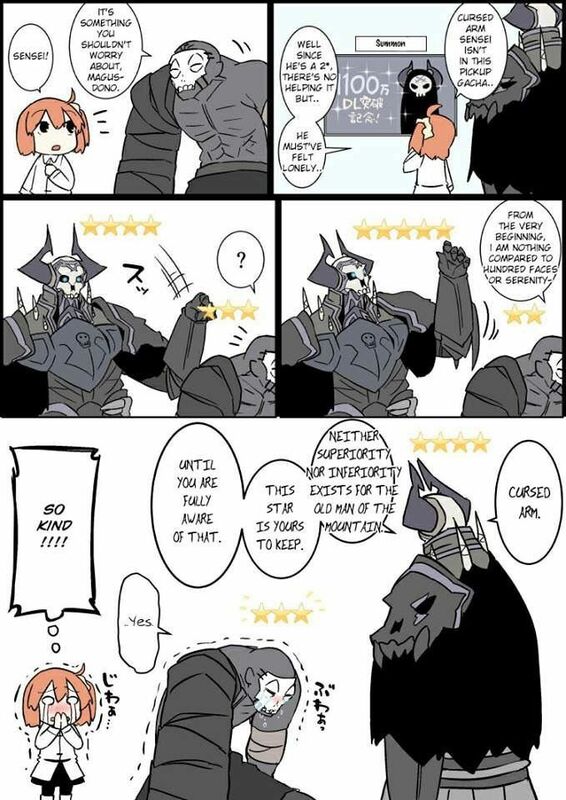 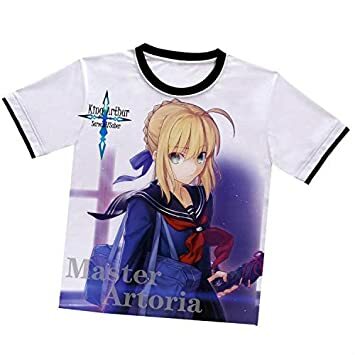 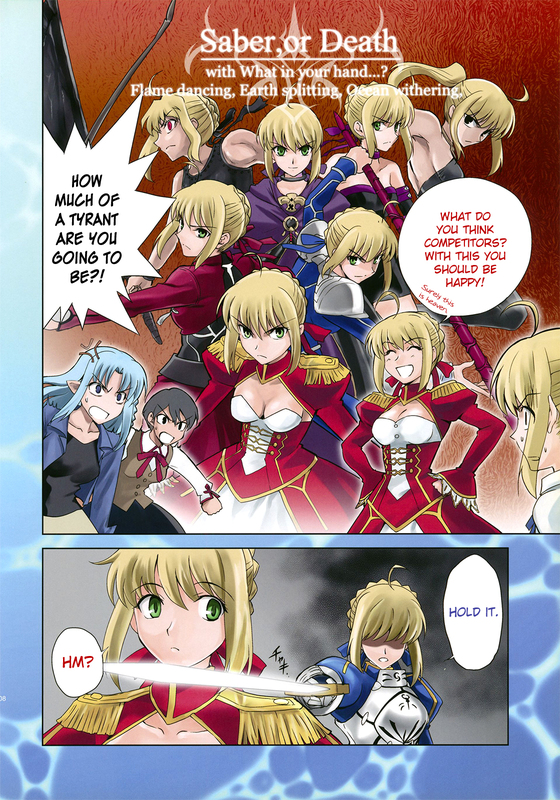 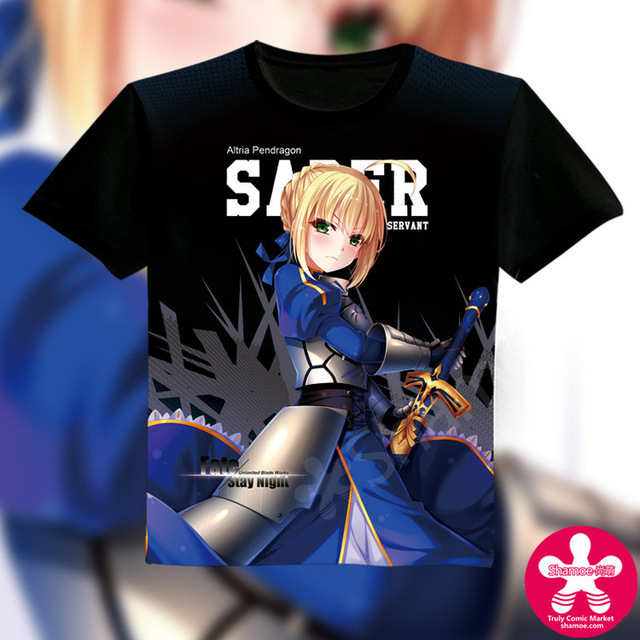 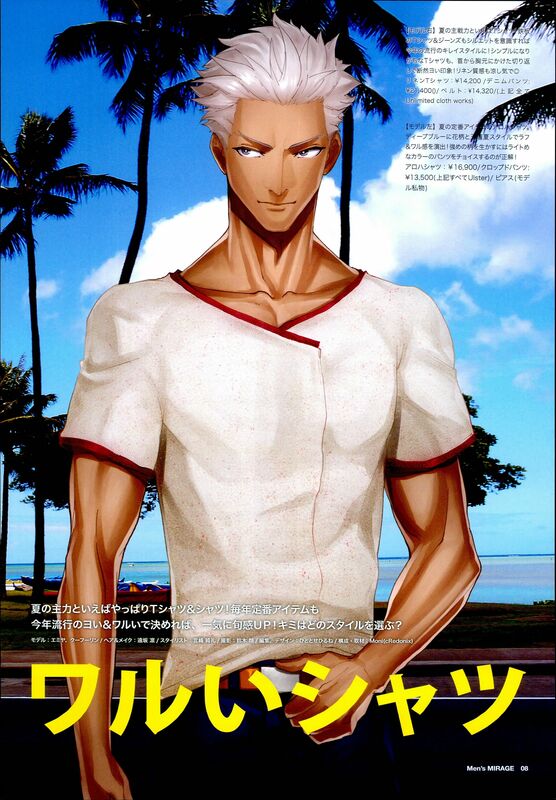 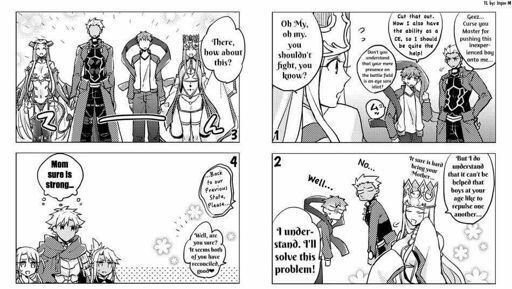 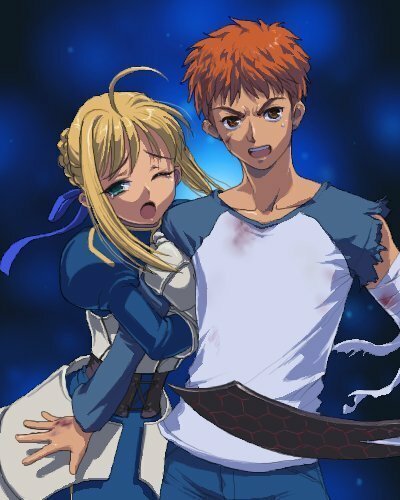 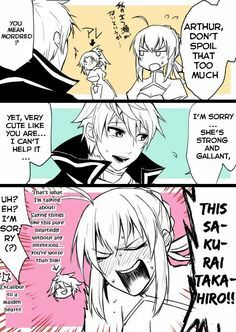 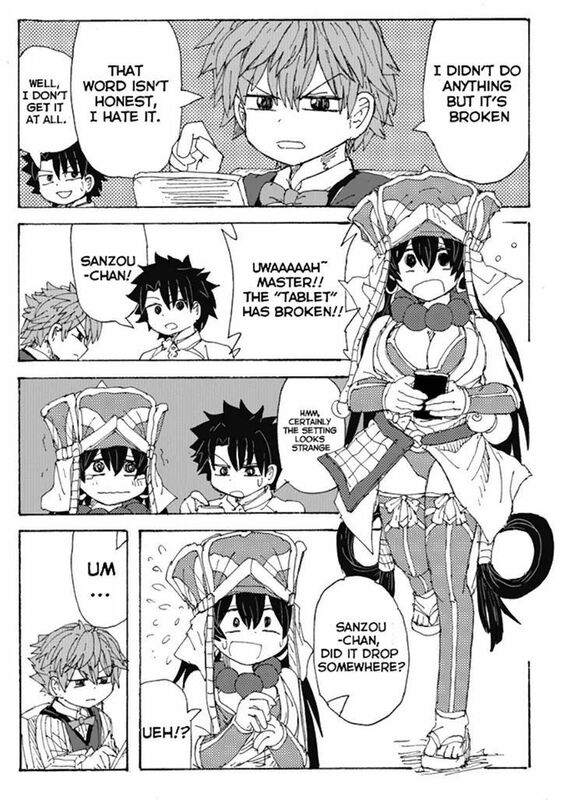 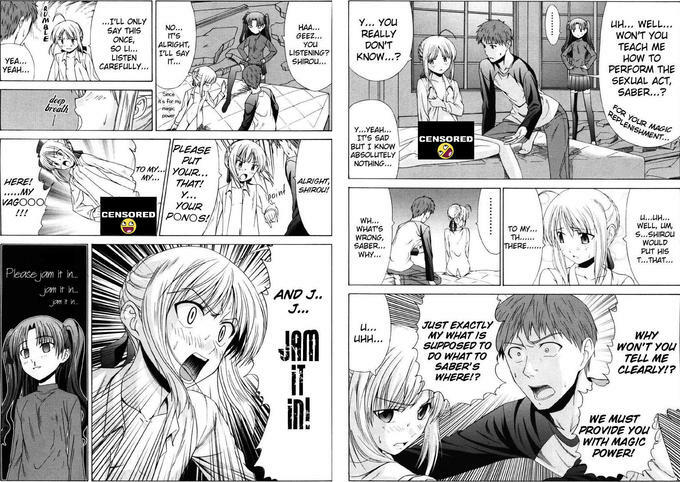 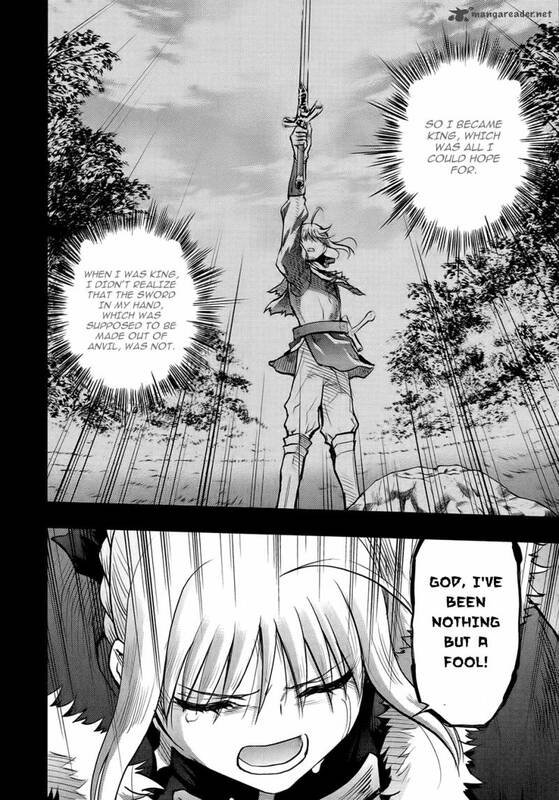 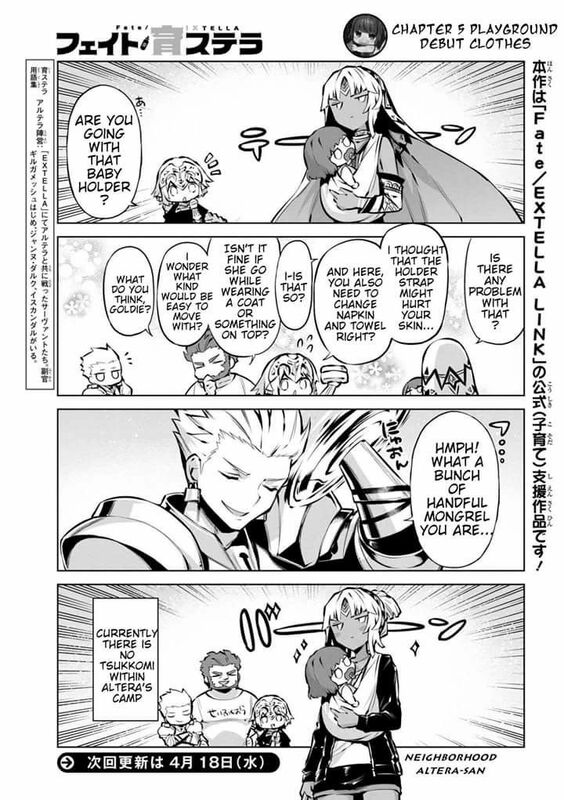 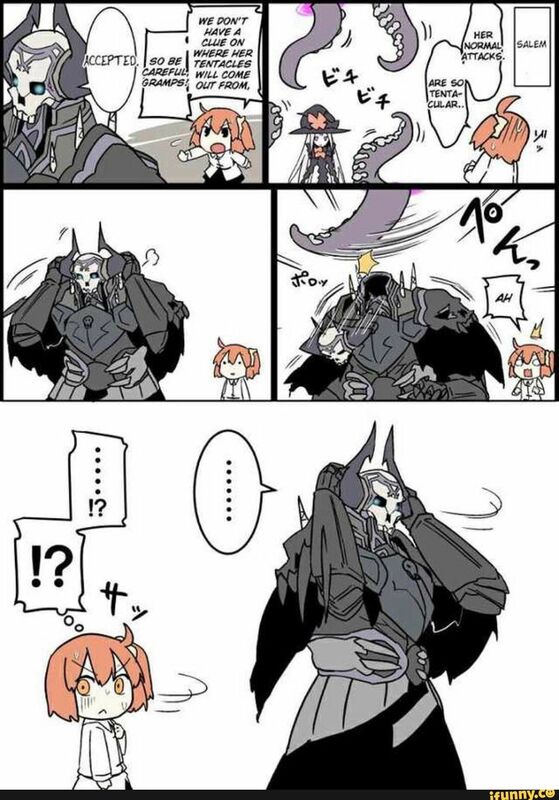 Funny comic of Saber Archer and Lancer. 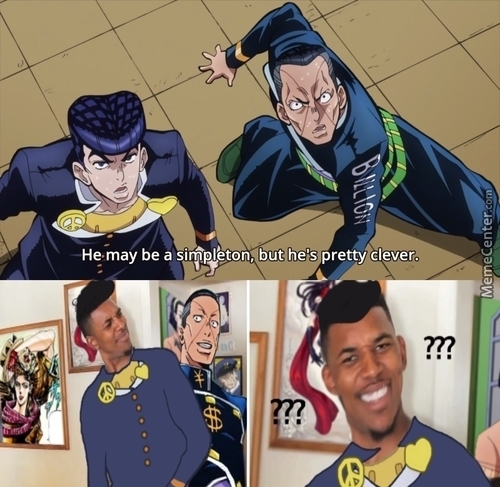 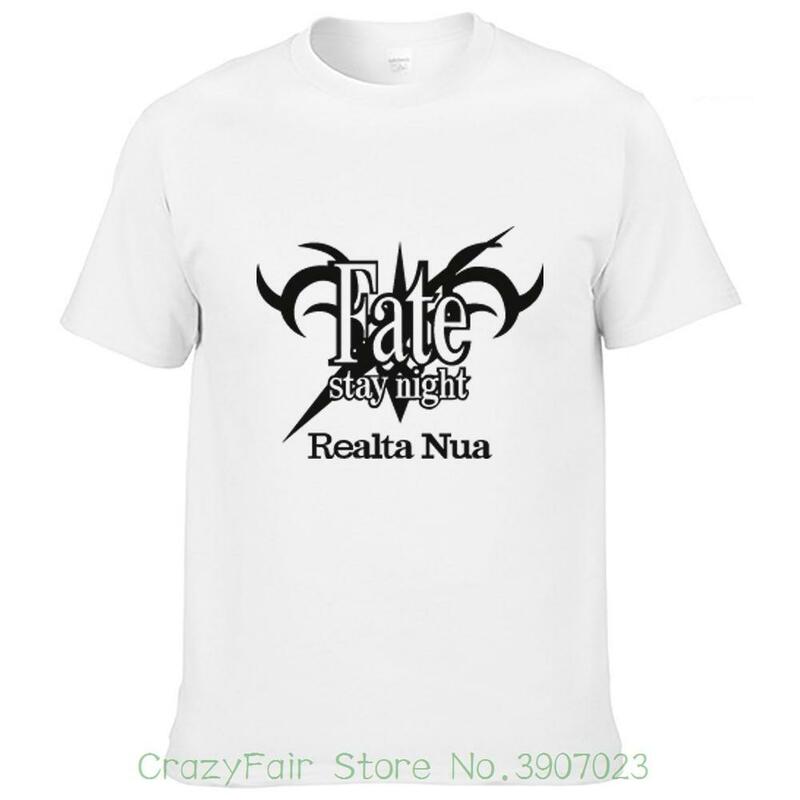 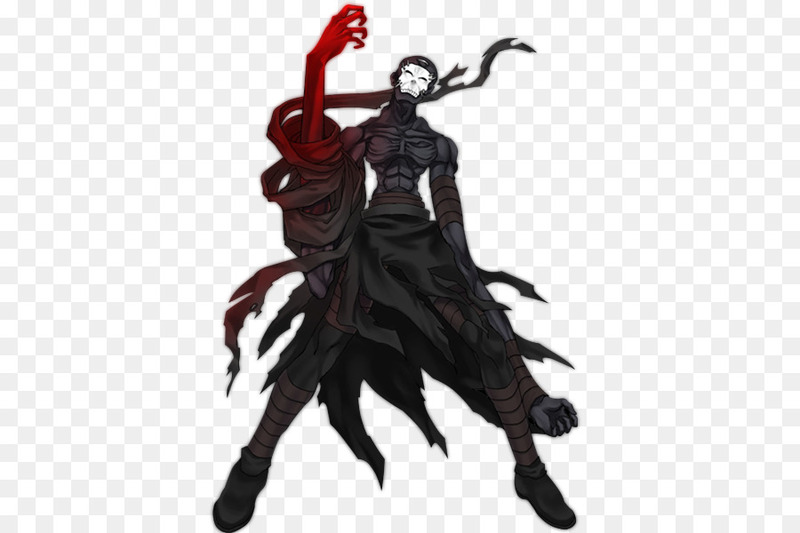 YOu REALLY DON'T UH. 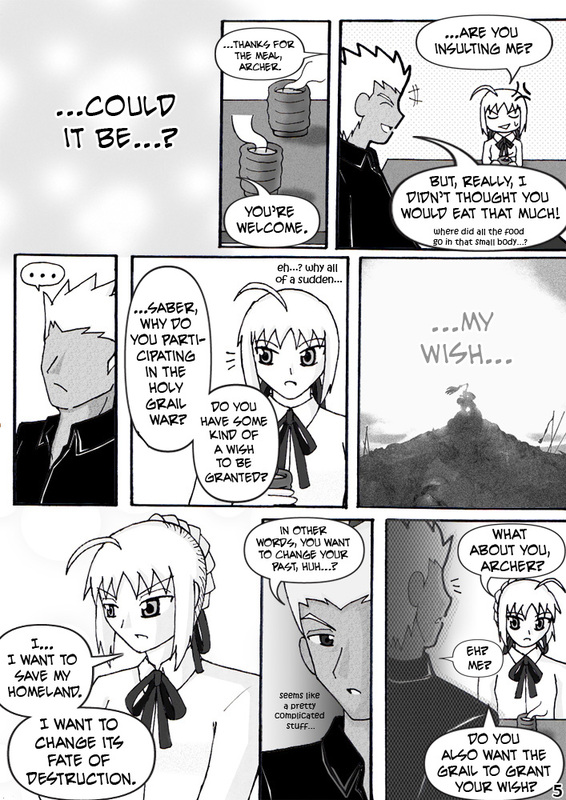 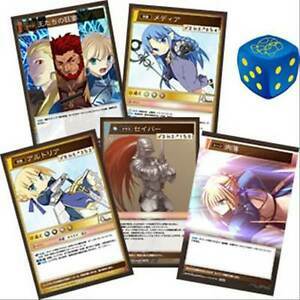 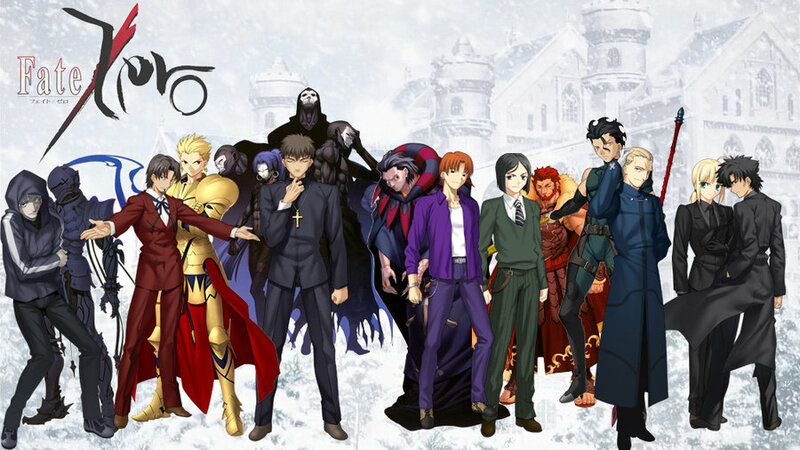 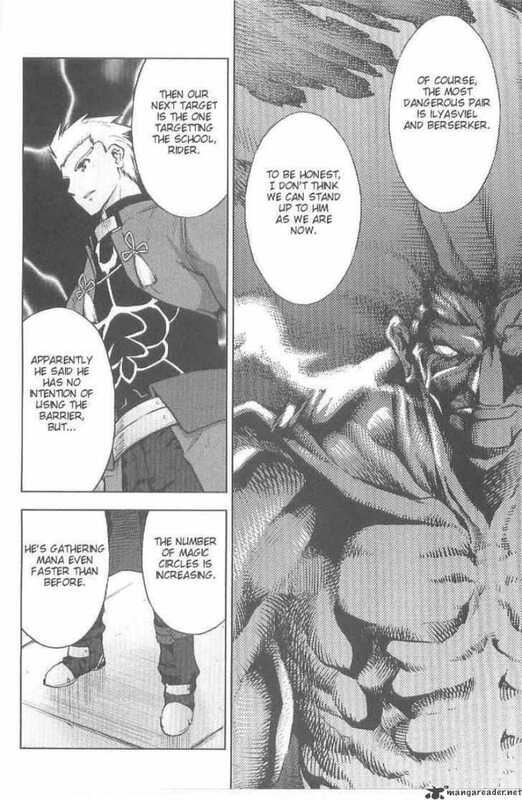 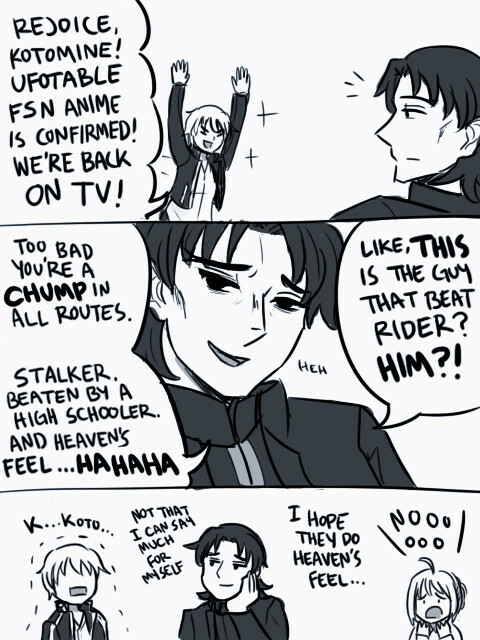 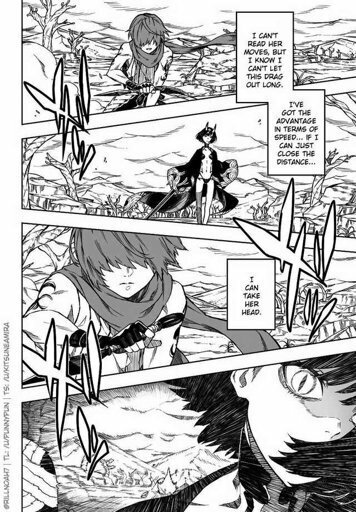 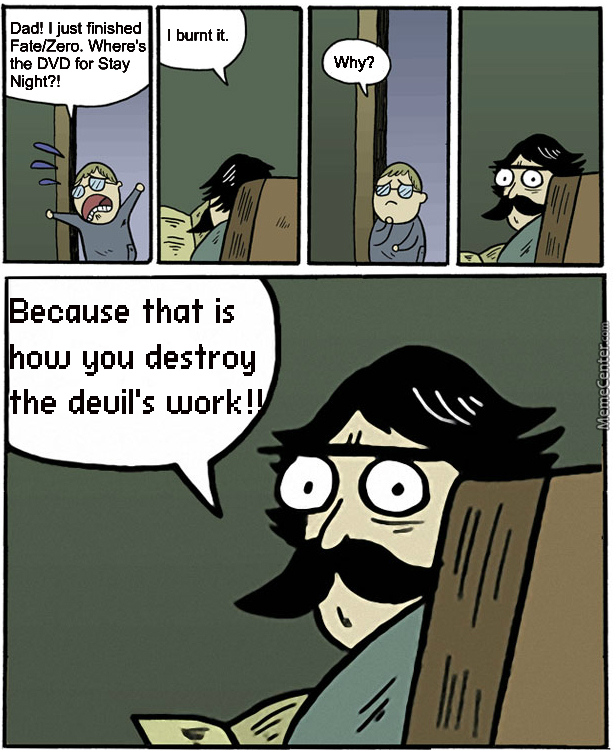 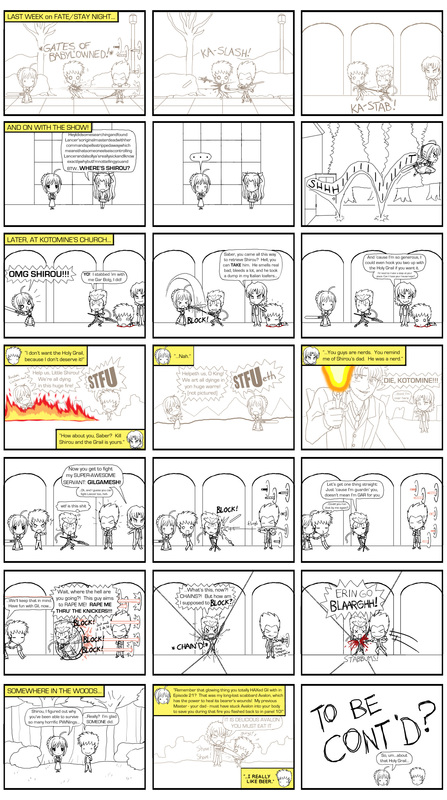 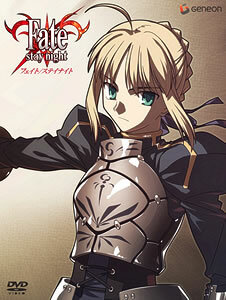 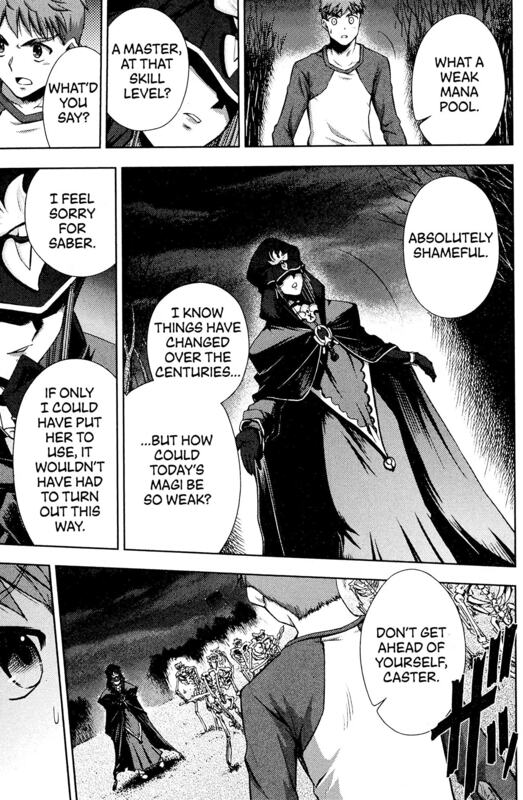 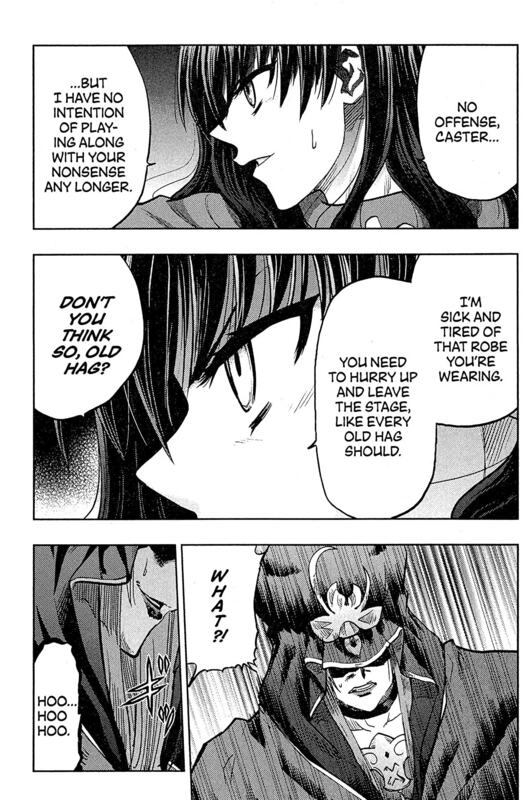 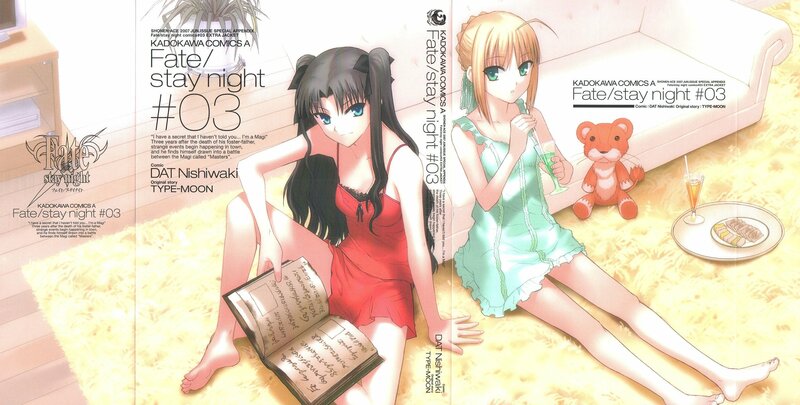 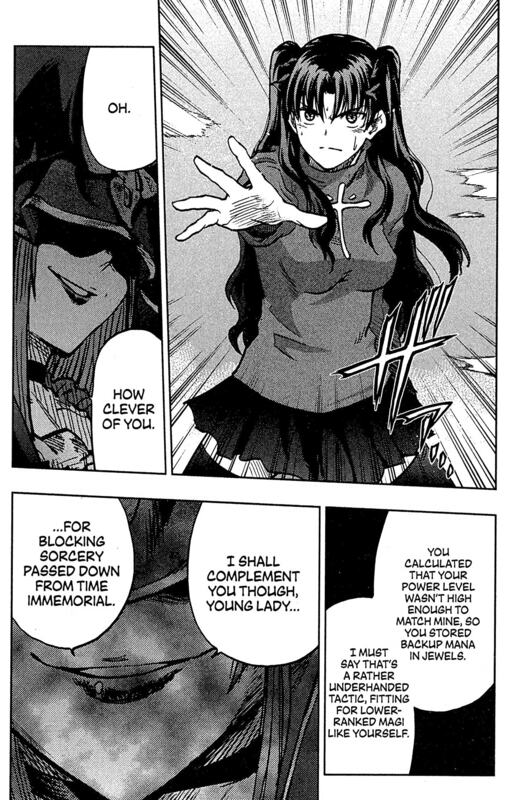 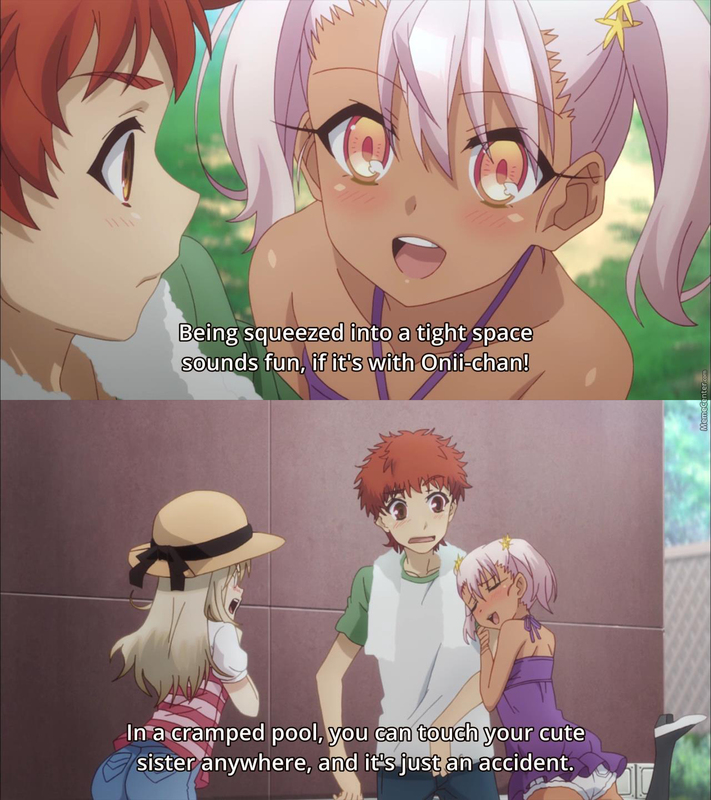 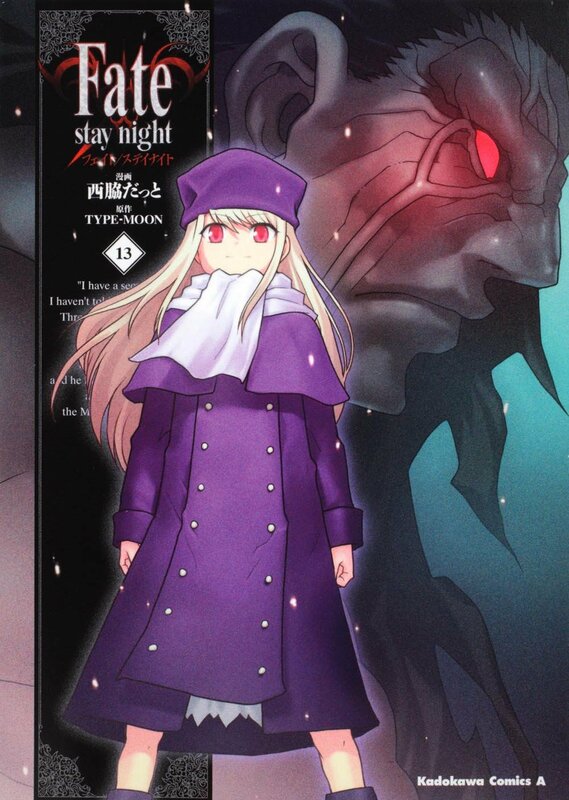 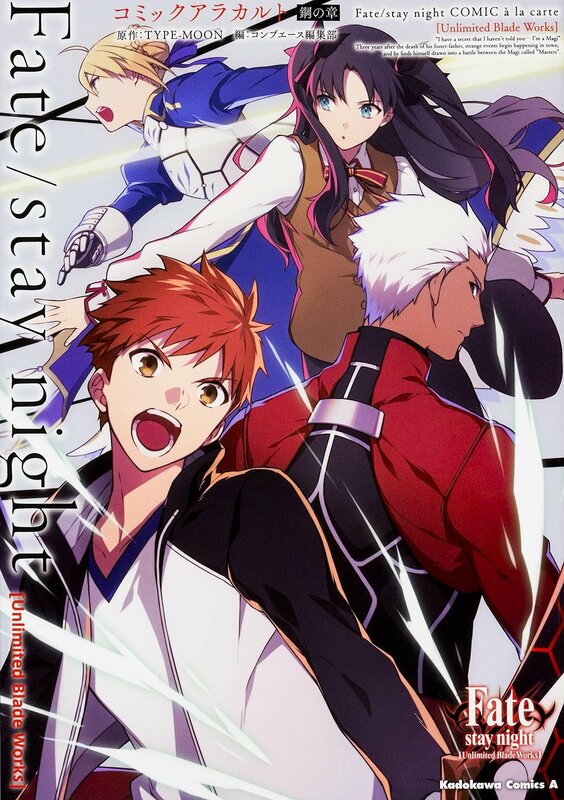 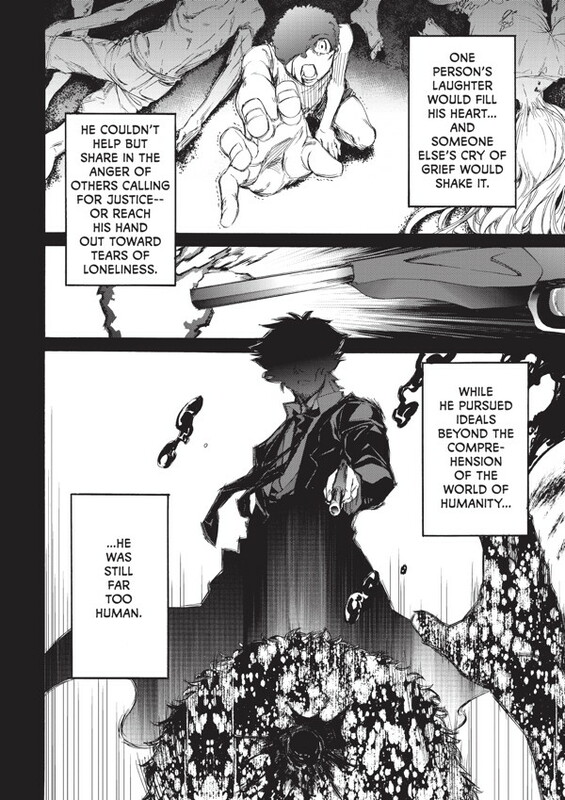 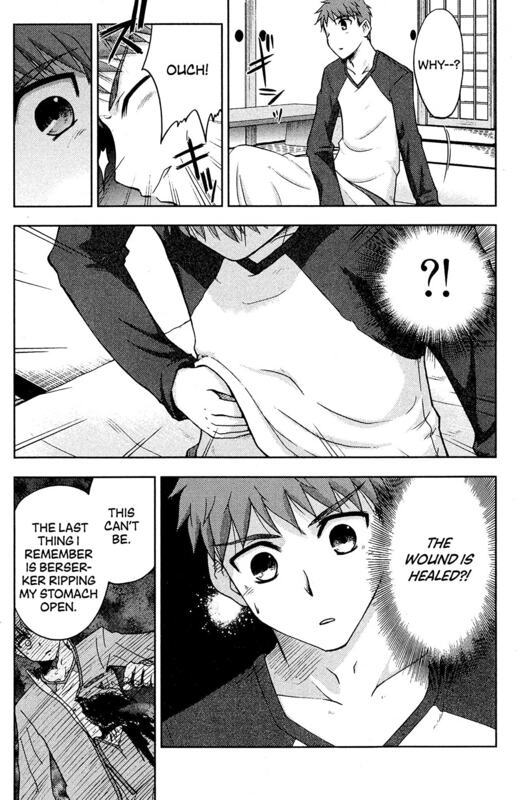 You Lost Me comes from the first panel of one of veloxiraptor's comics about Fate/stay night.